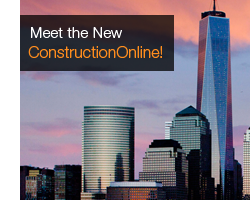 The new ConstructionOnline reinvents efficiency with powerful, class-leading features, compelling design and extraordinary functionality, proving once again UDA Technologies knows what it means to create award-winning products. The future of the construction software industry is here - ConstructionOnline. Not just a step ahead, but a giant leap forward. UDA Technologies once again surges out in front of the crowd, pouring real innovations and elegant, dynamic tools into the new ConstructionOnline, which features a striking design at a very agreeable starting price and an extensive list of fresh options for projects, contacts and more. It's the smartest ConstructionOnline yet. UDA Technologies set sales and revenue records for the month of October 2014. 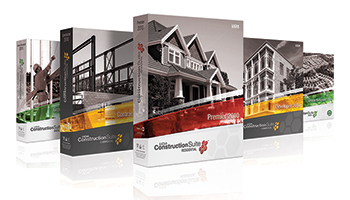 Revenue growth was particularly strong across the residential and commercial product lines of ConstructionSuite and ConstructionOnline as new clients enter the market with strong interest in renovation, rehab, and green construction projects.